The Lenovo IdeaPad power cord could overheat and cause a fire. The laptop models include S10-3, S10-3t, S10-3N, Y560, Y570, G570, G575, G560, Z560 and Z570. The cable may have also been supplied as replacement. Immediately unplug and cease using the power cord connected from the AC Adaptor to the wall outlet. Please retain the AC Adaptor. 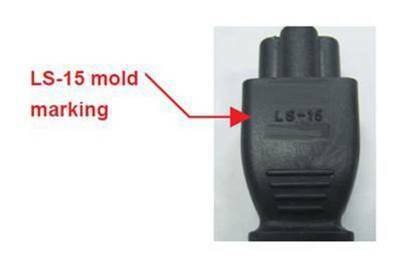 Visit support.lenovo.com/powercord2014 to confirm your power cord is affected and to arrange for a free replacement.